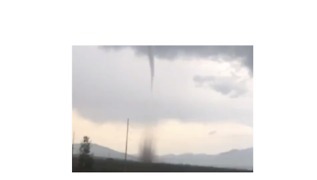 Rumble - This rare water-snake tornado was recorded by an onlooker in the village of San Martin de los Piramedes, in the north of the central Mexican state of Mexico State. 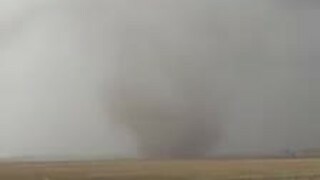 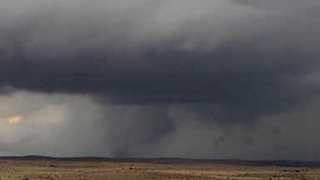 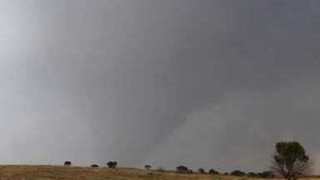 The footage shows the tornado swirling up high into a dark cloud. 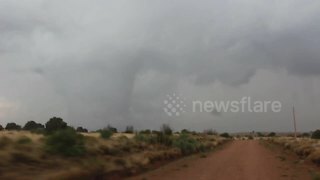 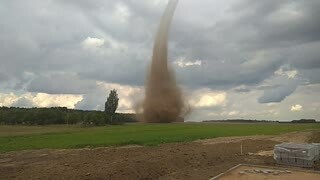 The tornado does not reach the ground but instead cuts across the cloud and was reportedly visible for 15 minutes after suddenly forming in the sky.